Do you feel like your body needs to detoxify? 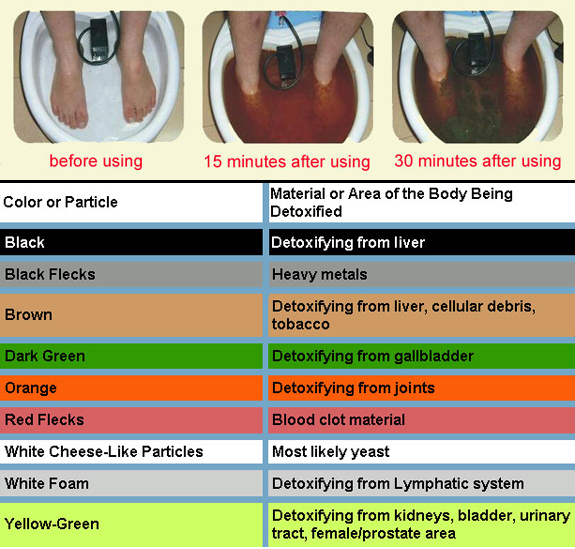 Foot Detox helps to detoxify all organs in the body through the feet. 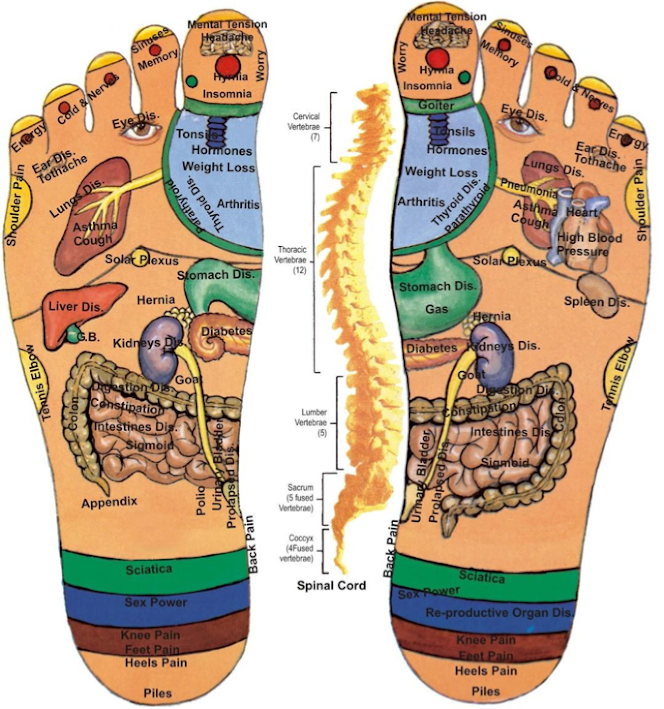 Combine it with Foot Reflexology that stimulates all of the organ points of the body. This helps to circulate blood in all areas of the body.